MAAC Kolkata – MAAC Chowringhee, MAAC Rashbehari and MAAC Ultadanga (erstwhile MAAC Kakurgachi) are known for 100% job oriented Practical Training institute on 3d and 2d Animation, VFX & Multimedia in Kolkata. We've been ranked as the most preferred institute by animation, VFX and multimedia students of Kolkata. Students undergo a 100% Practical Training Program and thus become 100% Job ready when the course gets over. Our teachers are leaps and bounds better than other institutes and we offer the infrastructure which is incomparable with other institutes in town. 90% of students of MAAC Kolkata – MAAC Chowringhee, MAAC Rashbehari and MAAC Ultadanga (erstwhile MAAC Kakurgachi) land up the jobs in the most reputed animation , VFX , Graphics and web designing companies of India. This is the place to get a few fun facts about the global Animation, VFX & Gaming industry. Below, a few alumni share their experiences of learning & getting job placements from MAAC. Besides, when not busy creating fabulous films, the Student Zone is where MAAC students come to show off their work & chill out together! It’s time to enjoy and unleash your creativity with us. Apart from regular training we also give our students platform like 24 FPS student animation and VFX film competition, AGOMONI Student Art Exhibition, National Student Meet popularly known as NSM and MAAC Click. National Student Meet is organised every year where students of Maac get to attend seminars and workshops by industry professionals. 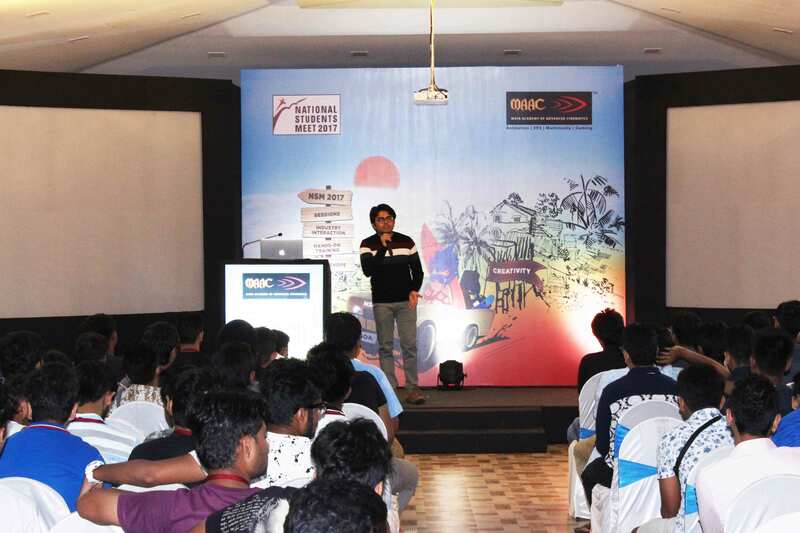 This year it was conducted at Goa where Maac Kolkata students participated enthusiastically. 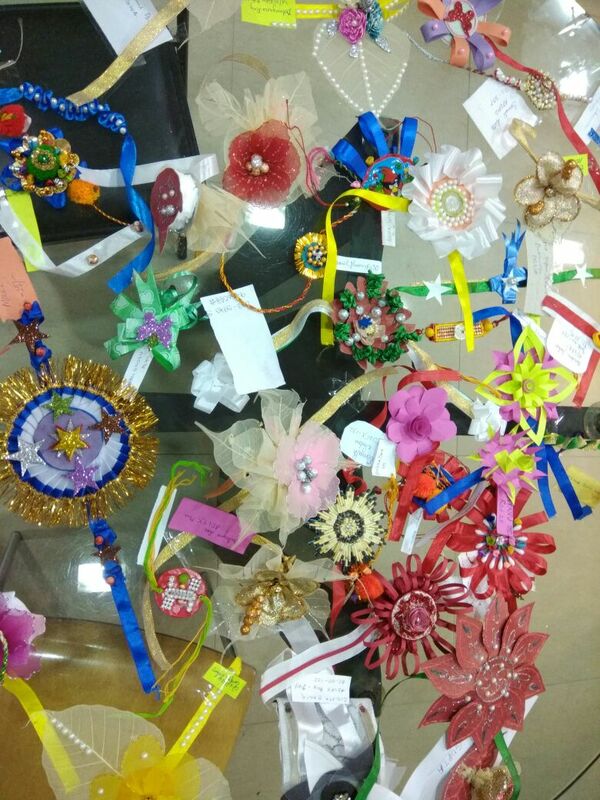 This year once again we celebrated Rakhi on 3rd and 4th August,2017 by organising Rakhi Making Competition, and just like the other previous years this year also our students made this event a successful one by making such gorgeous hand made Rakhis by art and craft materials. This competition is organised before Ratha Yatra every year. 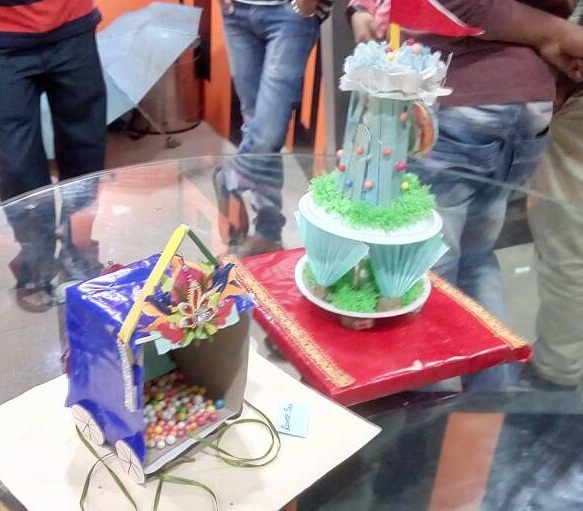 As every year this year also students from all centres participated and shows their creative skills by making different types of Ratha for God Jagannatha. 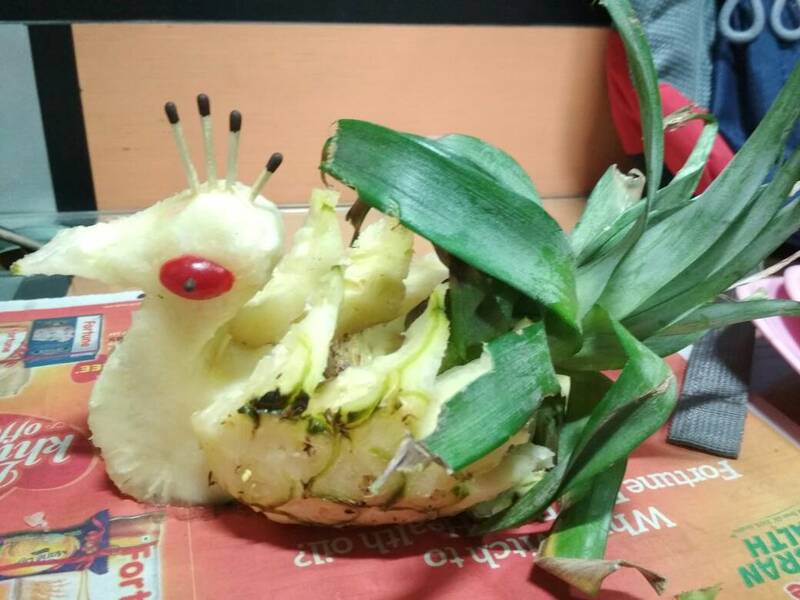 It is a fest organised during summer time in which students show their skills with their artwork by making different characters using fruits. Wish to participate in Maac Kolkata events? Join Maac Kolkata today! !